June 11, 2018-How appropriate that two Long Island Junior Soccer League (LIJSL) teams, the Farmingdale Stars United and the Stony Brook Crew, played for the Peter Masotto Cup as it’s named after a longtime Long Islander. Peter is Region 1 Hall of Famer and U.S. Soccer Life Member who volunteered as President of the Eastern New York Youth Soccer Association (ENYYSA) from 1984 to 2006 and coached the Massapequa Falcons girls team to the 1988 national championship. The Girls-Under-16 State Open Cup final was played on June 3 at Stringham Park in LaGrange. Leah Sparacio scored a last-minute goal to give Farmingdale the 2-1 win. Jessica Ford netted Farmingdale’s other goal. “Both teams are so closely matched but our girls had the endurance to win the state championship,” remarked Farmingdale coach Steve Ballas. Farmingdale will represent Eastern New York at the Regionals from June 29 to July 3 in Spotsylvania, Virginia as part of the National Championship Series. 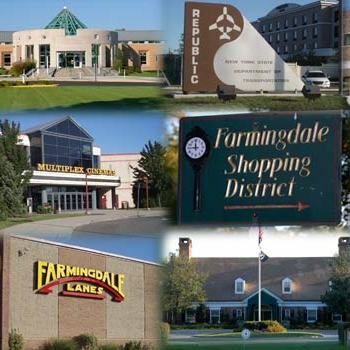 Albert Celeste: I will have an update within 2 weeks to let everyone know how "Our Farmingdale Stars United" team faired in Virginia. 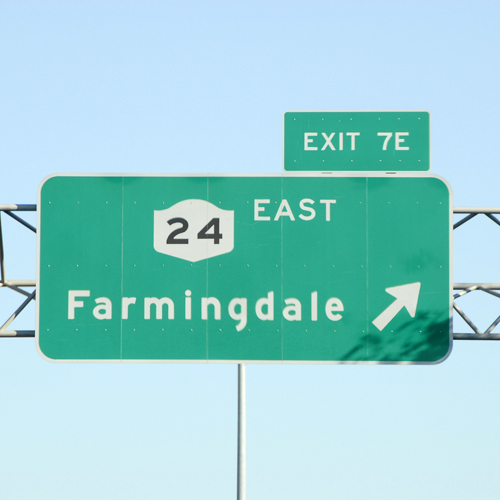 Let's Go Farmingdale! !